﻿﻿Our Deep Play Group is looking forward ﻿﻿to exploring instructional videos and the blended/flipped classroom. We are off to a new school year and our Deep Play Group is hard at work exploring the flipped classroom! Check out my awesome Deep Play Group discussing Flip Your Classroom: Reach Every Student Everyday by Jonathan Bergmann and Aaron Sams. 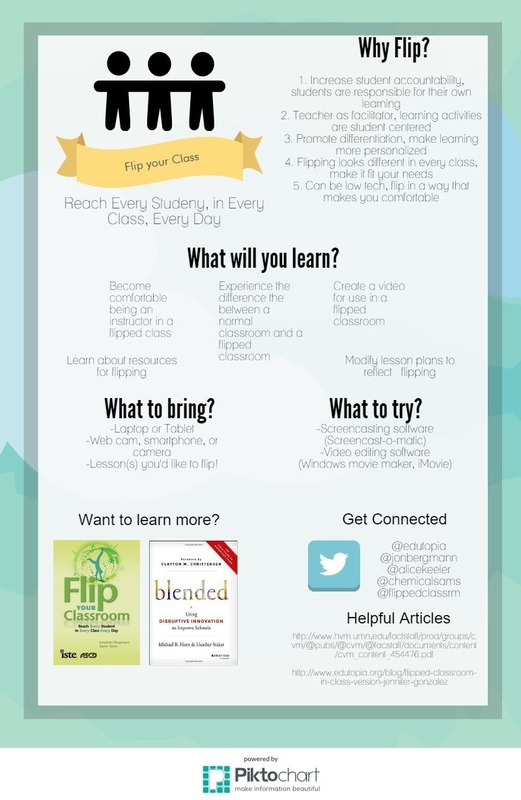 ​Checkout my Deep Play Group's professional development resources related to our research and implementation of the flipped classroom. Our presentation contains more information about our work.